Invader Studios™ is very pleased to announce details of their up and coming Kickstarter Campaign for their Survival Horror game, Daymare: 1998™. 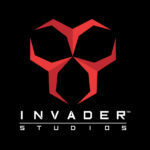 In December, Invader Studios released their first gameplay trailer of Daymare: 1998 and were humbled by the response with over 1 million views in the first week. 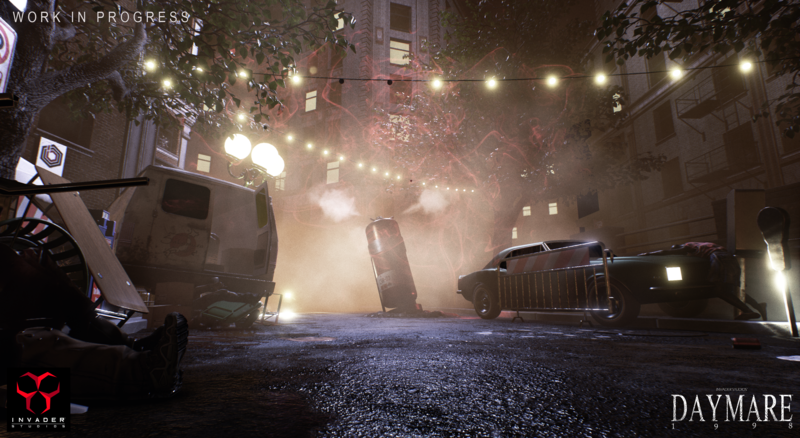 At the end of the trailer, Invader Studios announced Daymare: 1998 is coming to Kickstarter. Now Invader Studios is pleased to announce more details, including the start date, length of the campaign and some of the rewards. The Kickstarter will begin on the 15th February at 16.00 GMT and will last for 30 days, finishing on St Patricks Day, on the 17th March. The standard Digital copy of the game will be available for a pledge of only 15€, which will also include your name in telephone books near the call boxes/save points scattered throughout the game. You will also receive a Special Thanks on the official website. Invader Studios strongly advise you pledge early as there may be some special limited edition prices. As the game is set is 1998, it is safe to say ’98 and 1998 are going to be magical numbers. We’ll have some scary rewards, and if you ever fancied being in a game we’ll have something awesome for you too. Invader Studios will be announcing the full rewards tables in the next couple of days through their social media channels. And don’t forget to check out the new blog http://invaderstudiosofficial.com/site/index.php/blog/ that has just opened. There will be regular posts with some great insight into the team and their experiences with Capcom, Resident Evil 2 Reborn and with Daymare: 1998.